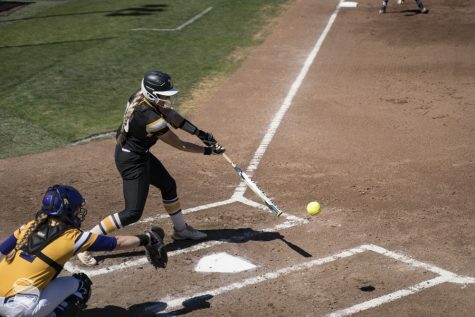 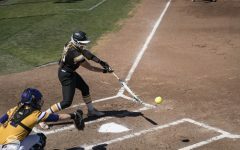 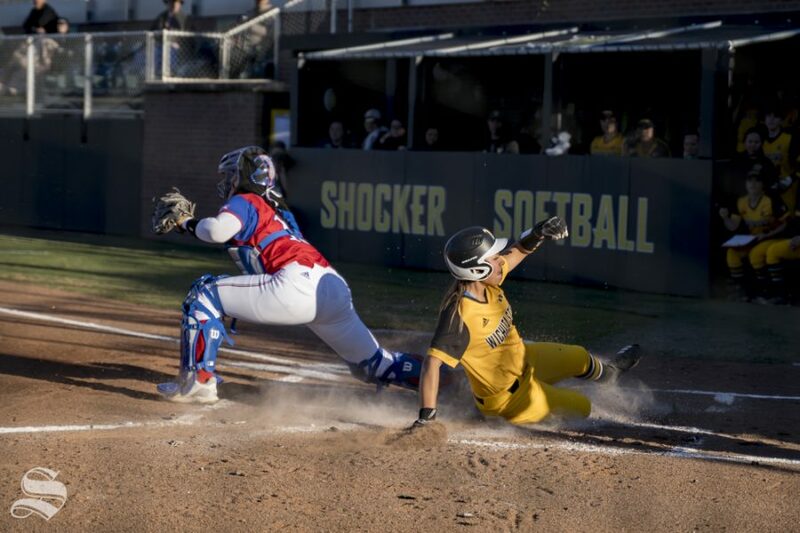 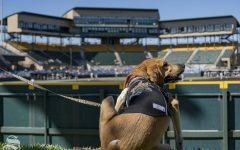 Wichita State softball’s Neleigh Herring hit a walk-off single to lift Shockers over Kansas 11-10. (Photos by Khánh Nguyễn/The Sunflower). 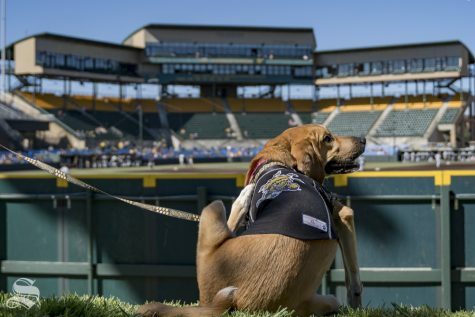 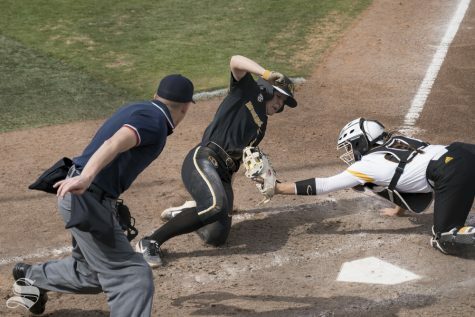 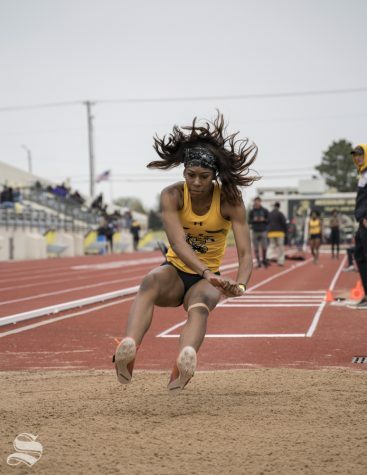 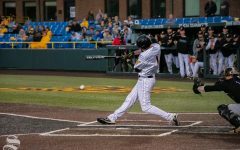 Wichita State’s senior Asea Webber slides home during their game against Kansas at Wilkins Stadium on March 20, 2019.